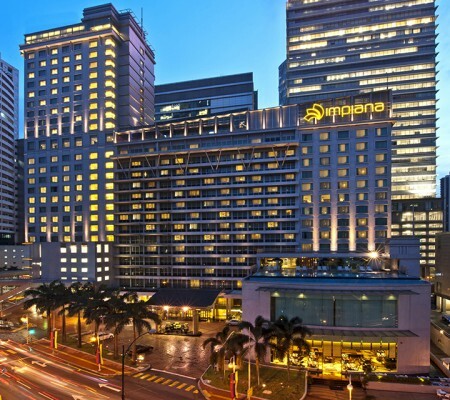 As the nearest hotel to KLCC, Impiana KLCC Hotel provides luxurious 5-star accommodation and comfort with gracious warm hospitality evoking the spirit of Malaysian culture. -The spacious rooms were tastefully designed with a sense of luxurious comfort. Click view Impiana KLCC Hotel brochure and The Top 10 Places To Visit In Kuala Lumpur, here.